Preloading the update decreases the load on the game services on the day of the official release. Having pre-downloaded the update, you can join the game right after patch release without a delay. 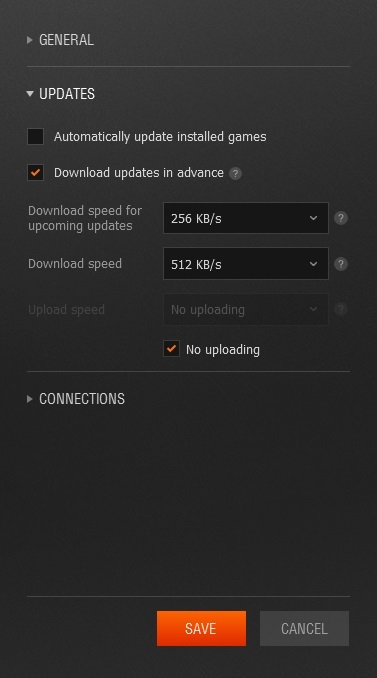 Make sure "Enable the download of upcoming updates" is ticked. Click "Apply" to save the changes. Make sure "Download updates in advance" is ticked. Click "Save" to apply the changes to the settings. Basically, you're downloading files for a future update in advance. These files will be installed only on the day of the official release. 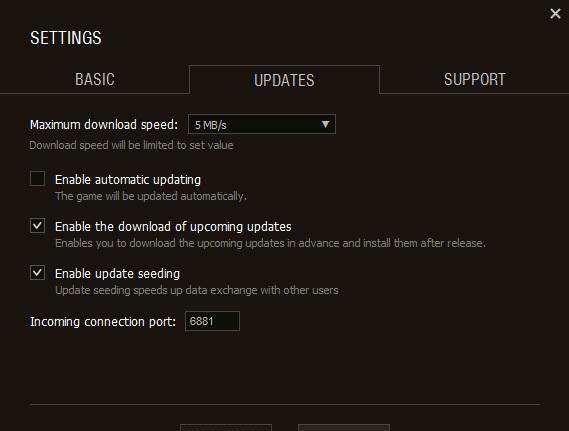 The installation will be performed after starting the launcher, once the work on the game servers is over. Not at all, you can play World of Tanks whenever you like. However, if this function is enabled, the download process will be automatically paused and resumed right after quitting the game. You can pause the download at any moment.